Home » What is the E-Visa of Vietnam? The e-visa of Vietnam is an official document issued online by the Immigration Department of Vietnam that allows a citizen of selected countries to enter and travel in Vietnam for maximum 30 days with single entry. – All e-visa applicants must live outside Vietnam. – Hold a valid passport which must be valid at least six (6) months after arrival to Vietnam. – And have an email address for communicating & receiving their e-visa. We respect your privacy and image rights. We do not give away or sell your photo & passport copy to anyone. We never use your images & passport copy in advertising or any other marketing activity. 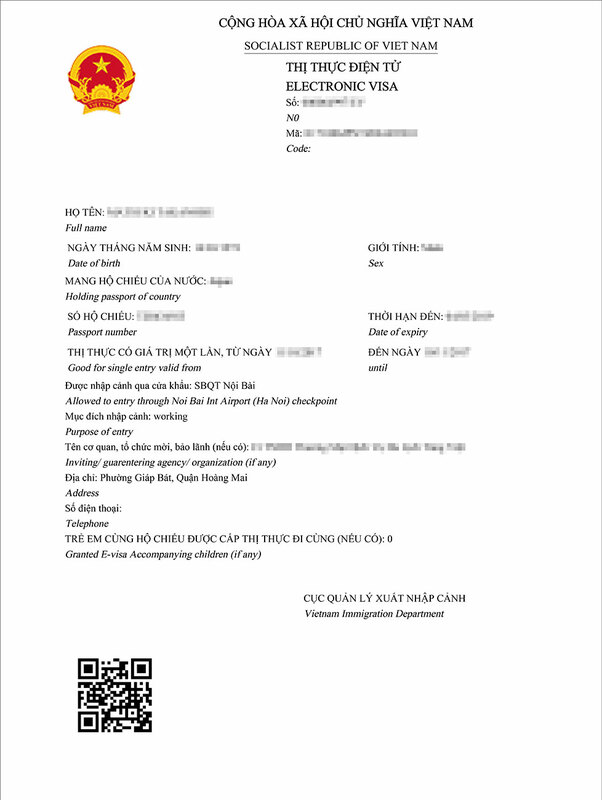 Please see below for a sample of an e-visa of Vietnam. – The e-Visa Vietnam is an official visa authorization from the Immigration Department of Vietnam. It is a simple electronic application that allows travelers to apply directly online, simplifying the procedures to enter Vietnam. 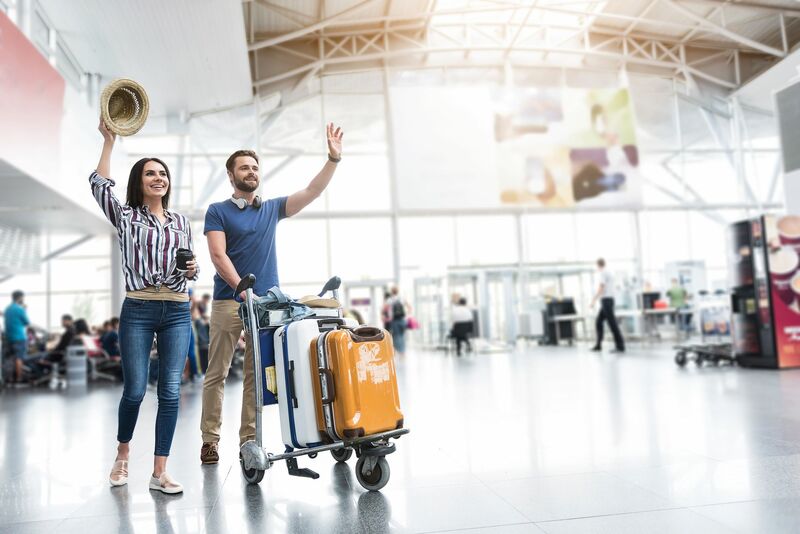 Unlike “visa on arrival”, the E-visa does not require any application for an “approval letter” and of course, you do not need to stop at the “landing visa” desk to pick up the visa. – The e-visa of Vietnam enables you to enter Vietnam via airports, land ports & seaports. It is good for travel to Vietnam by airplane, by road or by cruise ship. If you are traveling to Vietnam from Afghanistan in the nearby future, make sure to apply for a Vietnam visa in good time. 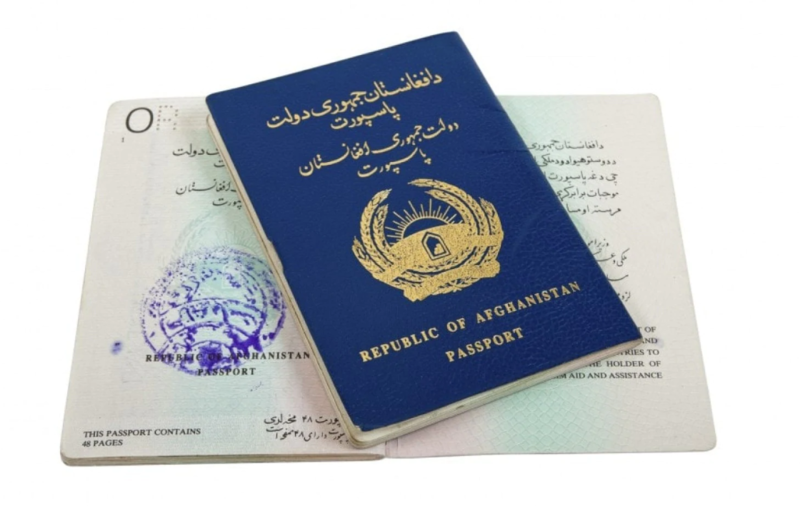 A visa is required for all citizens of Afghanistan and you need one regardless of the length of your stay. What is the difference between a Tourist and a Business Visa? Tourist visa (category DL) – Issued to tourists who will visit Vietnam for the purpose of tourism. The duration of a Tourist Visa (category DL) is not longer than 3 months. – A single entry visa allows to enter and exit Vietnam just once during the visa validity. Once you leave Vietnam, even before the visa’s expiry date, the visa automatically becomes invalid. Who is exempted from Vietnam visa?